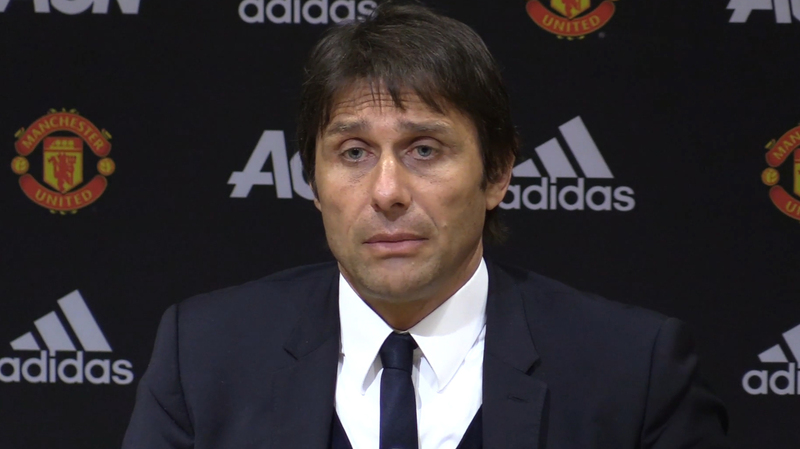 Chelsea manager Antonio Conte is set to be sacked by the end of the season due to his failure to produce a trophy-winning performance this season. 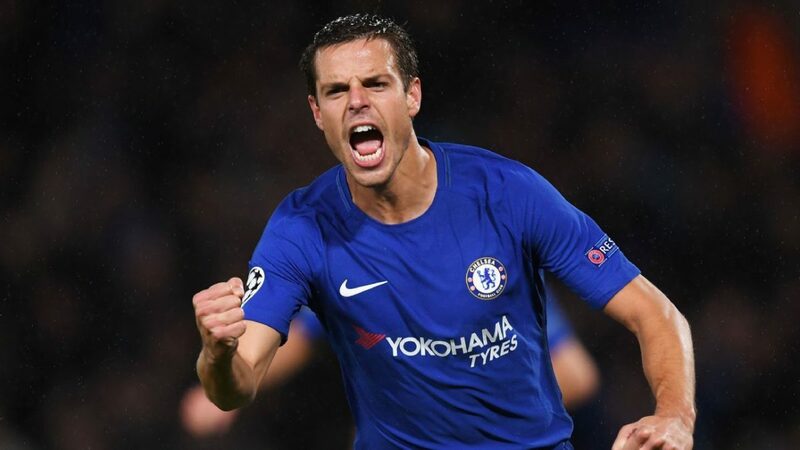 Having won the Premier League title in his first year at Stamford Bridge, many fans and pundits – including Chelsea board of directors – are expecting at least a trophy from the Italian manager but that isn’t the case as the Blues are out of all competitions. 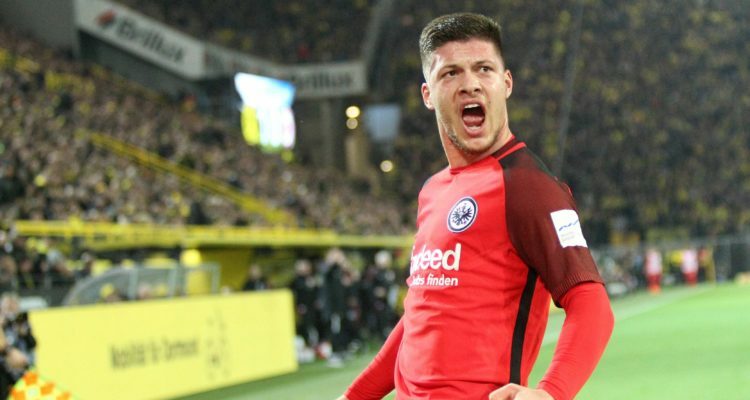 To complicate issues for Conte, his men are on the verge of missing out on the last Champions League qualification spot as they currently occupy the fifth position. 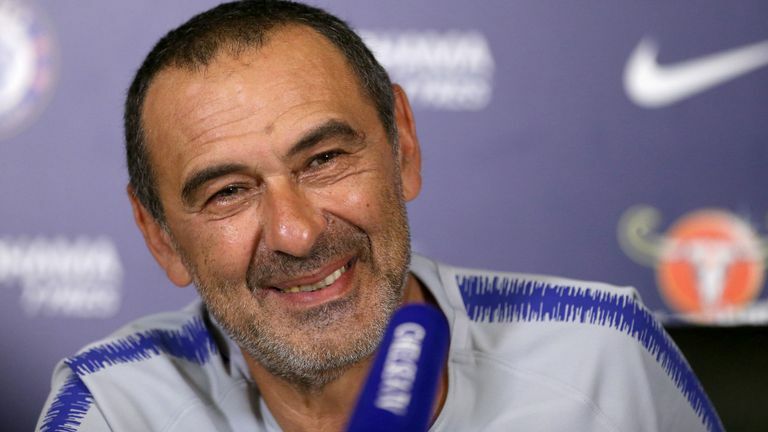 In their search for the Italian’s replacement, Chelsea have contacted some experienced managers including Luis Enrique, Carlo Ancelotti, Unai Emery but all of them seems not ready to switch to the West London Club. 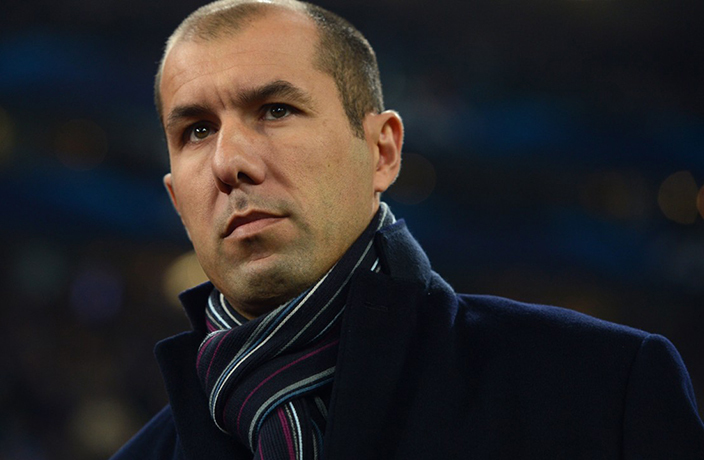 The Blues are surprisingly in contact with Monaco manager Leonardo Jardim over a possible move to the Premier League Champions ahead of next season. The 43-year-old manager had a successful outing last year with the Ligue 1 club as he led them to Champions League semi-final. He also leads them to last season league trophy at the expense of PSG who have been regular winners of the competition. While reacting to the possibility of moving out of Monaco this season, Jardim admitted he would only leave Monaco when top European clubs come in with an impressive contract. According to the manager, it will be nice working with clubs who are more competitive and bigger than the Ligue 1 giants in the summer.